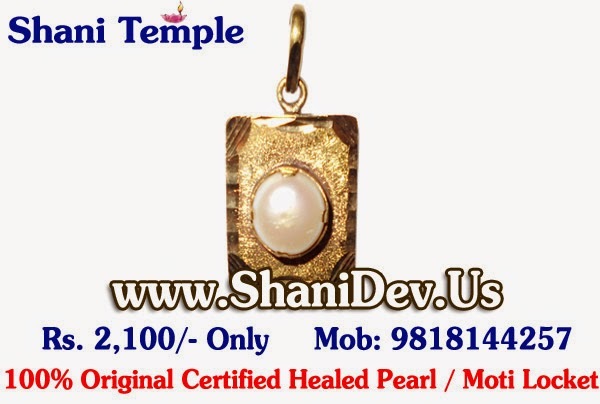 Pujya Guru Rajneesh Rishi Ji at Shani Temple, New Delhi, provide Mantra Healed Precious Pearl / Moti Gem Rings ( Open at the bottom, So that Precious Gem Stone could touch the Body when worn ) that are Properly Energized and Mantra Healed (Pran Pratishta) at Proper Mahurats with Vedic Mantra along with your Name and Gotra. 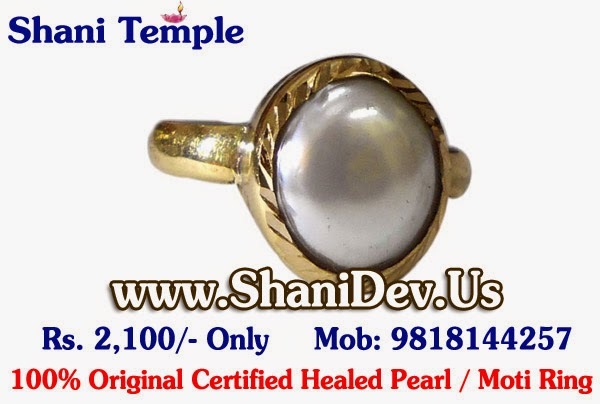 When Pearl / Moti is worn in a ring or in the form of rosary, the continuously vibrating power of Moon is absorbed in the individual’s aura. Thus, the aura becomes more powerful to protect the individual from any obstacle caused through any external negative energy. The wearer gains confidence and feels energy flowing in him. Moon is also recommended for ladies and for emotional people to strengthen their will power. 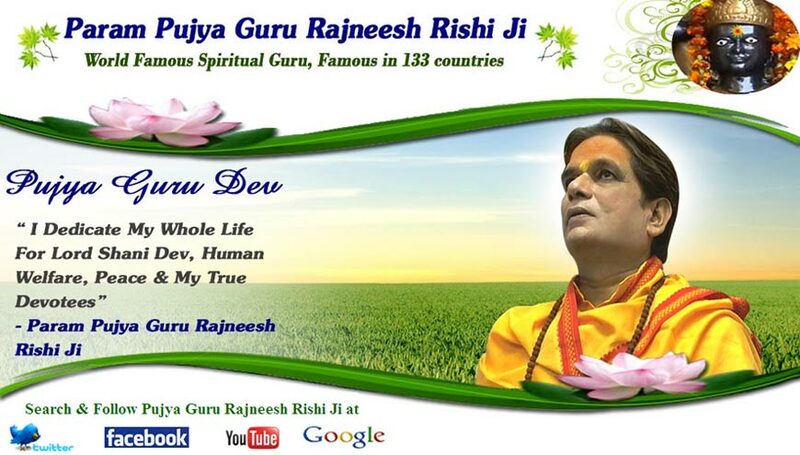 Pujya Guru Rajneesh Rishi Ji at Shani Temple, New Delhi, provide Mantra Healed Precious Pearl / Moti Gem Lockets ( Open at the bottom, So that Precious Gem Stone could touch the Body when worn ) that are Properly Energized and Mantra Healed (Pran Pratishta) at Proper Mahurats with Vedic Mantra along with your Name and Gotra.